 QC Marketing is a full-service, results-driven Charlotte marketing agency that works in close coordination with your brand to identify and solve its unique challenges. By specializing in a full spectrum of internet marketing services from — PPC, SEO and SMM we are able to build and maintain strong brands to promote growth with measurable results. As you know generating qualified sales leads and increasing high quality website traffic is no easy task, but that’s cool…that’s why you’re here, and luckily for you, that’s what we do! Choosing the right Charlotte SEO company doesn’t need to be hard. 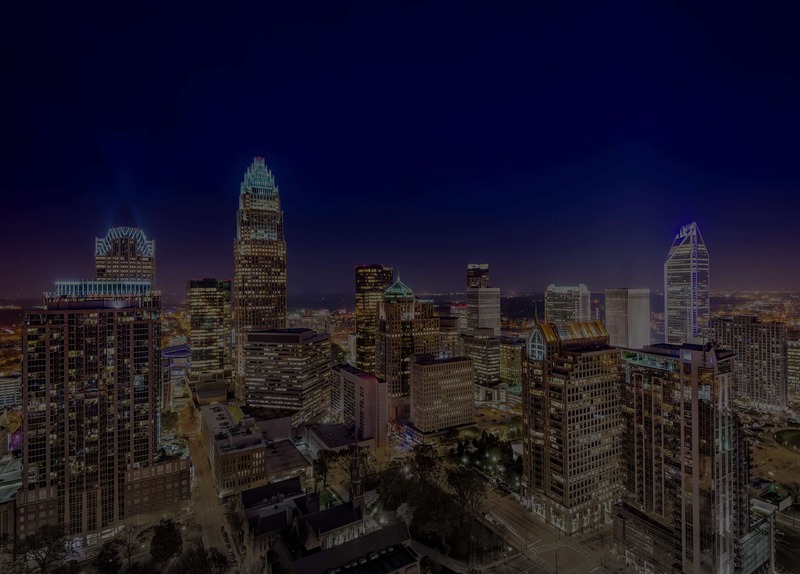 As a matter of fact, you’ve already found the premier Charlotte Marketing Agency with over 35 years of combined experience between the founders. We also understand that no two businesses are alike and therefore, no two marketing strategies are alike. We take great pride in being one of the premier marketing firms in Charlotte and are hyper-passionate in providing custom tailored marketing solutions that truly work with and for your business in regards to price and budget. We strategically implement successful Charlotte SEO campaigns that increase traffic, generate quality leads, and most importantly drive sales & conversions. In today’s digital world, a strong brand must maintain a presence on social media. With strategic brand-conscious content we get measurable results. We are passionate about design and branding. We build brands from ground up and coordinate across channels to gain recognition & measurable growth.